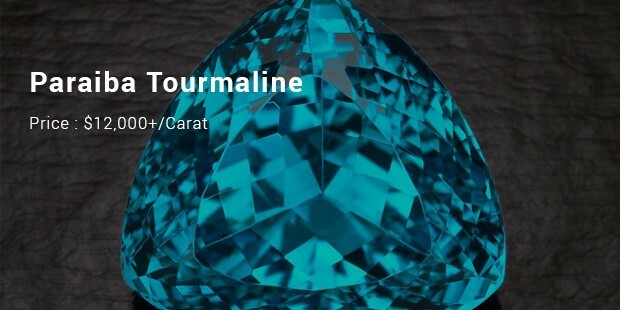 Gemstones are valued for their sparkle and beauty—but also for their rarity. 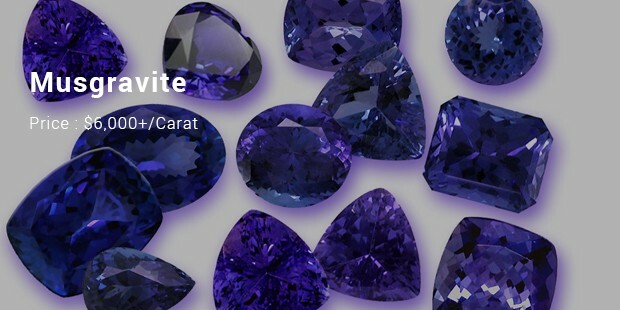 It takes an exceptional convergence of geological conditions to create gemstones.The sparkle and luster of gemstones has made them prized objects for thousands of years. 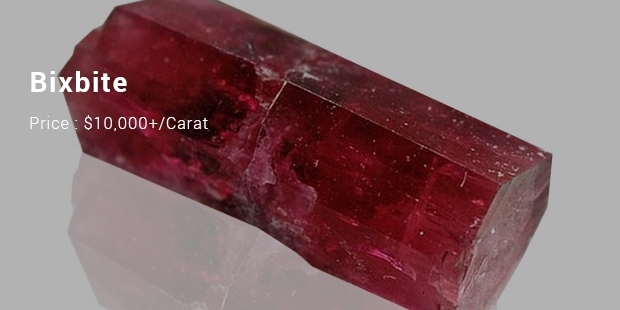 Gems are valued for their color, luster, transparency, durability and high value­to­volume ratio. 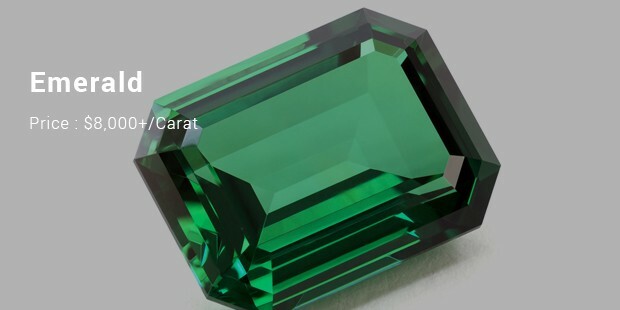 The rarest diamond colour of all, only 20­30 certified diamonds are known to exist.Most of these are quite a small and weighing in at under half a carat. 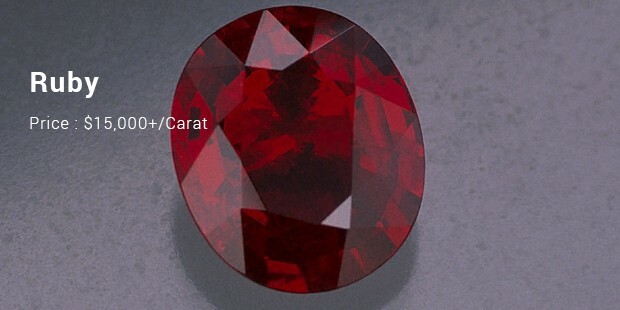 The highestprice paid for a red diamond was in the year 2007.this diamond was sold for $2.7million dollars, which is a whooping $1.18m per carat. 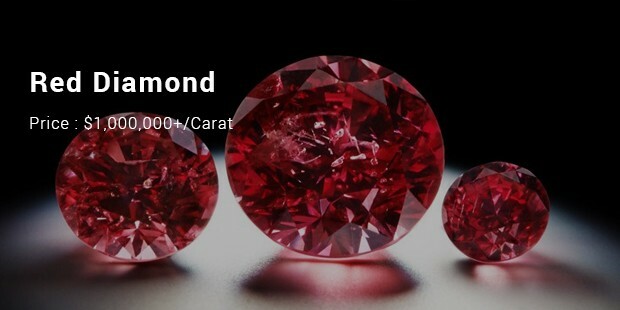 If a larger red diamond if itever could make it to a public auction then its price is likely to be shattered. 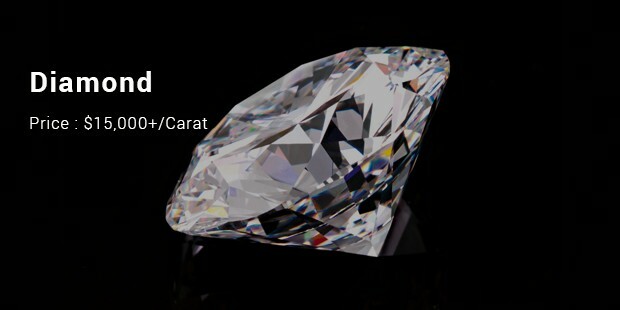 Thiscould take few years though, as only few diamond larger than 3 carat exist. 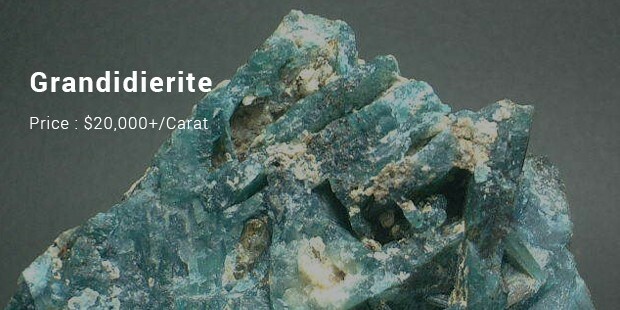 This Grandidierite is a rarest gemstone that exist in the world. With an estimate ofa few hundred faceted of gemstones in existence. These gems stones are fountbin the deep face of earth which are hard to excavate. Its spark and beauty addson more value for the stone. The piece of jewellery they base the $3 million figure on the “Doubly fortunate”necklace which was sold for about $9.3 million, with an estimated weight of about500 carats. These stones are expensive because of their rare existence and somepieces are even sold for exorbitance prices. 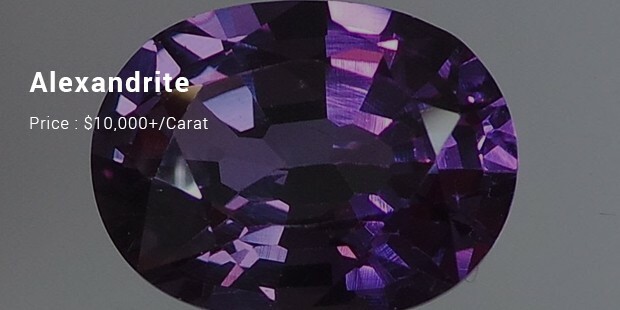 Today most gemstones are quite affordable, however, there are still a number of very expensive gemstones. Usually due to a combination of high demand, rarity and beauty. The scarcity makes gemstones highly valuable to geologists.Exceptional geological conditions are required to produce gem deposits. 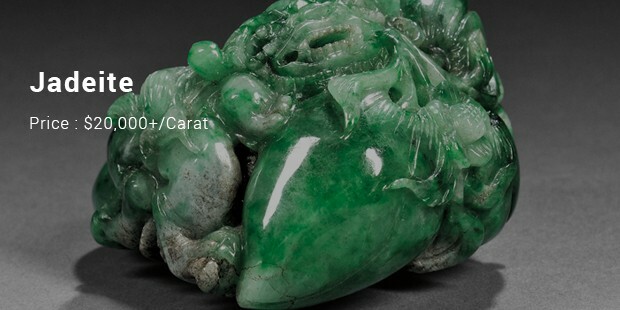 The desire to unravel the history of such unusual circumstances is drawing increasing numbers of Earth scientists to the study of gems and their origins.